Houndstooth is very “IN” this season! 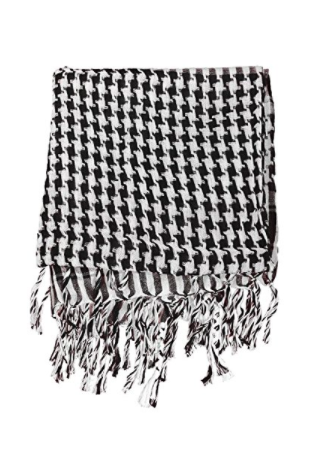 Scarf measures: 70″ x 12″, makes it a great size for pocket or purse. Cashmere softness and attributes make this feel so comfortable and warm. High quality for the economical price. 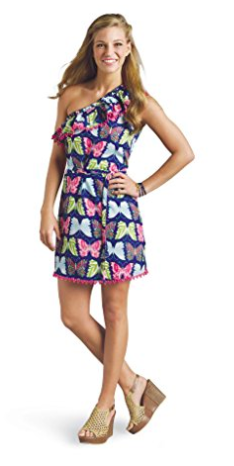 This is a great gift for women or men. Wrap Up Some Holiday Happiness, With A Great Price On A Designer Look! 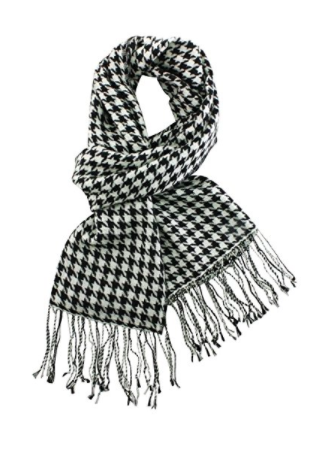 Stay warm while looking “cool” in our rich looking, 100% Cashmere Blend, Houndstooth Scarf. It is light weight, yet warm; and it measures 72″ X 12″. It is stylish, yet affordable. It is compact enough to store in your desk drawer, a briefcase, a backpack, or a jacket pocket. It is a very chic accessory that is perfect for daytime or evening wear. It will take away the chill of that drafty college classroom or office and the unexpected nippy walk to your car or between between classes. It adds distinctively stylish panache when tied to your purse as an accent. YOU WILL LOVE IT, 100% GUARANTEED!